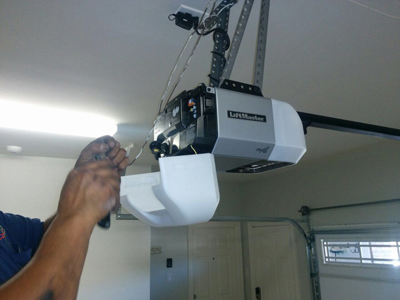 While there the majority of garage door opener systems are very reliable, there are a number of common factors which can cause a malfunction. 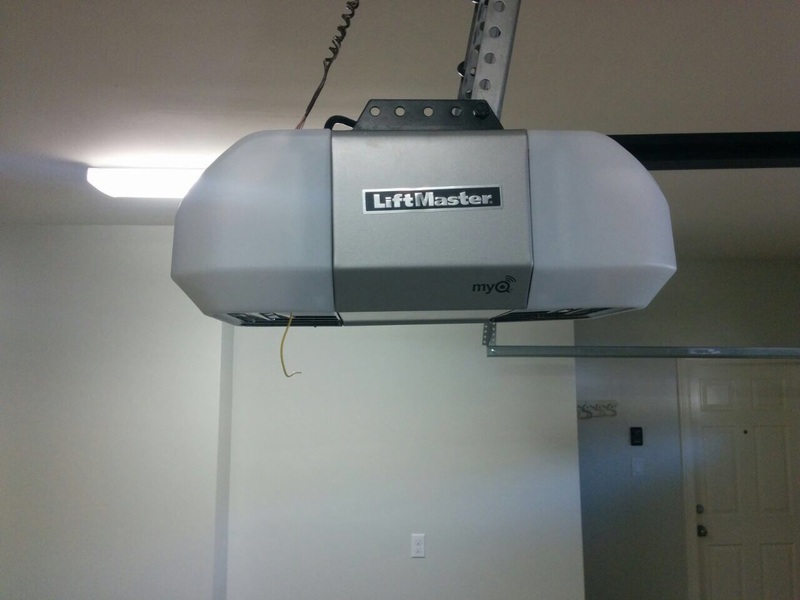 Some of these malfunctions can be easily corrected while others require professional garage door opener repair. However, with a little knowledge, you can take some preventative action and avoid serious repairs. Some brands and models of door openers have wall stations with additional security features such as the vacation mode. This locks out the remote controls and external keypad. Many homeowners accidentally engage this function and then are unable to access their garage. There is usually an override switch or button but this will vary according to the model. You should check your owner’s manual for instructions on how to disengage this function and restore normal operation. Disconnecting the door is quite a common malfunction. Usually it is done by accidently pulling the emergency release. This will allow the motor to run but the door is no longer attached to open or close. This can appear to be a malfunction with the opener, but a simple check can determine whether it has become disconnected. Run the motor and see if the chain is connected to the door. If the trolley is moving backwards and forwards without moving the door, then once it has stopped moving, move the door manually until it locks back in place. Run the door opener again and it should now move the door. These usually malfunction due to dirt and debris building up and causing the safety feature to trigger. However they can sometimes become misaligned. This is one of the most common causes of the door failing to close. Check there are no obstructions then refer to your instruction manual on how to realign the sensor. If you have a repair issue and need professional assistance, consult with garage door repair Lacey who would be happy to help.